Vet care should be painless, for everyone. We bring the clinic to you with all you need for a happy, healthy pet in one plan. Have a question at 9 pm? No worries, our vets are happy to chat through our app. We are happy to announce our Paion Veterinary online store for your convenience in ordering your pet's prescriptions, over-the-counter medications, supplements or even daily food. 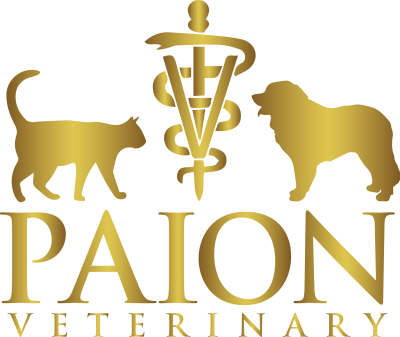 As Paion Veterinary concierge members, we strive for convenience for you which is why we offer free shipping on your orders. If you are refilling a prescription, simply find the product and submit your order. We will take care of the rest and the prescription will be verified with your doctor and promptly mailed to you. If you have any questions, feel free to contact us below. If you would like to find out more about our concierge medical services for your animals, please fill out this form below and we will answer your questions promptly.